Question of the week: My phone was lost and there is no way to recover it. Thank goodness I had the data backed up. How do I use avast! Mobile Security to wipe all my information off of it? If there’s no way to recover the device, then you are wise to use avast! Mobile Security to remotely wipe your phone of all your personal data. Avast! Mobile Security and Anti-Theft has remote features that allow you to take certain actions. Wiping the phone can be carried out by SMS command. This is useful in your case when you do not expect to get your phone back and you do not want a thief to access your personal data. Read about how you can set up remote control on your Android phone. Thorough wipe allows avast! to permanently and irreversibly delete the content of any SD card when wiping the phone. Wiping smartphones using up to Android 2.1 is somewhat restricted as a factory reset of the phone is not possible. However, avast! will try to delete as much as possible, for example contacts, call logs, SMS/MMS, browser history and SD card content, but not emails or apps. From Android 2.2 onwards, a full factory reset is possible so you have full wipe capabilities. However, please be aware that this will also delete avast! Anti-Theft, unless it was installed as a rooted application. The thorough wipe will take up to ten minutes, and will physically and irrecoverably delete the actual contents of your SD card. It is your choice whether to select the maximum level of security by using the thorough wipe option. To do a full wipe, avast! Anti-Theft needs to be configured in the advanced settings as a device administrator, otherwise applications, emails etc. will not be deleted. Download and install avast! Mobile Security and Anti-Theft from the Google Play store. 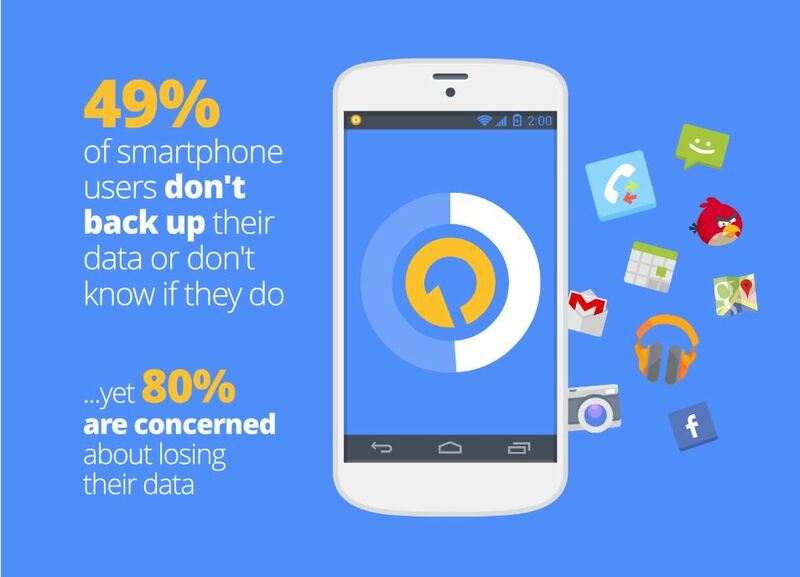 Don't forget to backup your data with avast! Mobile Backup. It saves your contacts, call logs, SMS history, photos, and other irreplaceable data to your AVAST Account (and, optionally, Google Drive) to ensure that your priceless data is never lost. Download avast! Mobile Backup for free from Google Play. All SMS commands, along with a short description how everything works is explained in our manual (PDF). It's short and easy to understand.